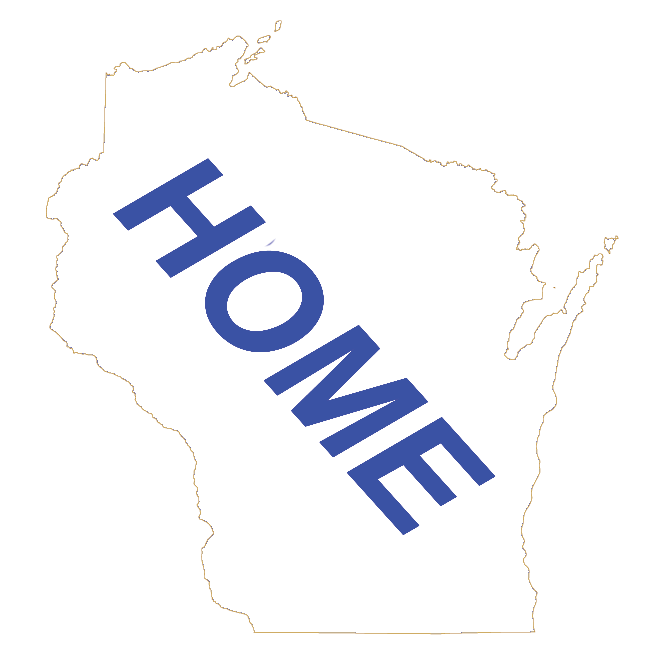 Wisconsin Airports - Directory of Wisconsin Airports that offer passenger service with links to their carriers. Wisconsin Auto Rentals - Directory of auto rental companies that rent in Wisconsin. Wisconsin Bus Lines - Directory of Wisconsin Bus Lines. Wisconsin Ferries - Directory of Wisconsin auto ferries. Wisconsin Passenger Train Stations - Directory of Wisconsin Amtrak Train Stations and a map of those stations.